Ok people! Let’s try some new paint colors in our home! So move over Sea Salt, there’s a new Sheriff in town and it’s called color. I was just saying to some of my colleagues that it sure would be nice to break aways from most of the colors we know as the “norm” now and try something new. Look at these colors! Wouldn’t they look great in your home? You won’t know until you try. Maybe the undertone will have to get tweaked or we can lighten or darken if needed but for the most part, these colors are really cool and actually look great together. Just look at photographs, your garden, magazines, Pinterest anyplace at all that will give you inspiration. 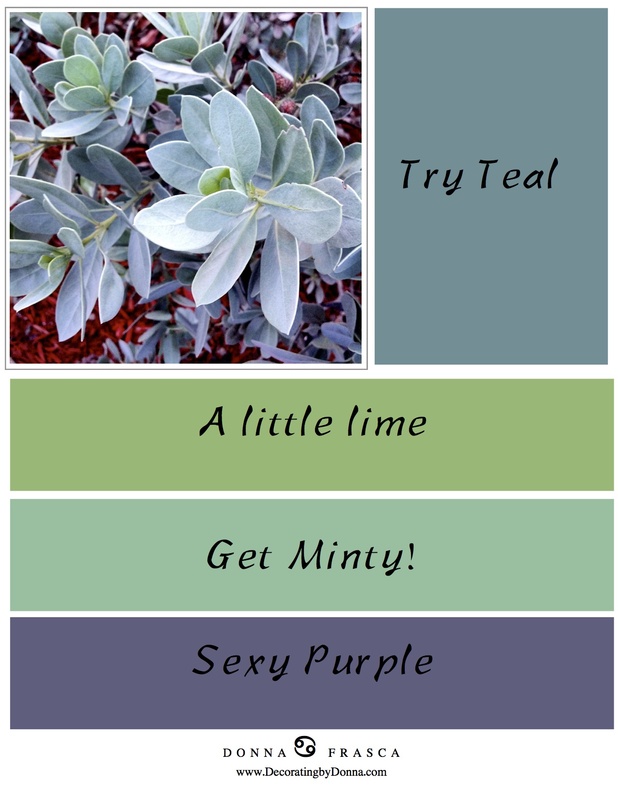 Try new colors in your home. You may like it. This entry was posted in Color and tagged paint colors, sea salt. Bookmark the permalink.